Now you can run Zagreb and feel like a local. We are proudly presenting the first city in the SightRun app – Zagreb, the capital of Croatia. Zagreb is our home town and that is why it has a special place in the SightRun app. If you don’t have time for any of the walking sightseeing tours or even for running ones. 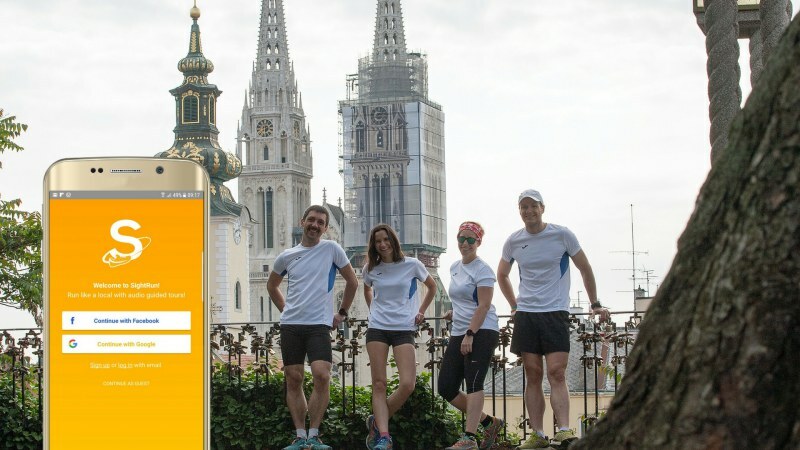 Or if you just want to run Zagreb and explore it on your own, SighRun app is your perfect running companion. With history dating back to the ancient times and with a perfect location in the central part of Croatia, it was almost natural that Zagreb developed as a mayor city of Croatia. Becoming a free royal city back in 1242., it became a centre of trade, government, politics, education etc. With over 700.000 people (wider area over 1 mil), Zagreb is a capital of Croatia. Although running was always present in Zagreb, in the last five years we’re having a real running boom. Today we have a dozen of running schools (running clubs), tons of races from 5 km to half marathons and marathons and even some underground ultra races. Road running, trail running, challenge running, sight running – if it’s about running, we probably have it. The most popular running places are the banks of Sava river, the Bundek park, the Maksimir park, the Jarun lake and the Medvednica nature park. And many of the races are held in the beautiful city centre. If you don’t have time to plan your running route or to join a running tour, the perfect solution is SightRun app! 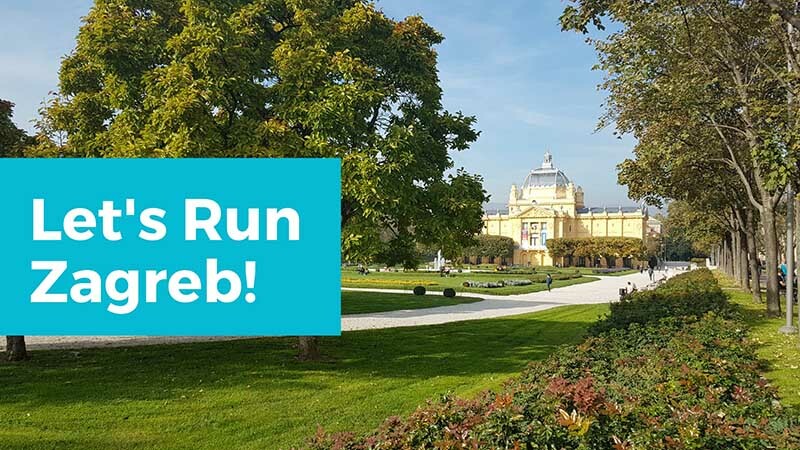 Zagreb is the first city which we are introducing and we really want you to run Zagreb as a local through the SightRun app. You can choose among two routes. The Must See tour starts in the city centre and covers all main attractions of the Upper and the Lower town (about 5,5km). The Sava river tour starts near the Most Slobode (bridge), takes you around the banks and to the Bundek park. The route is 10,5km long and you will still find out some interesting facts about Zagreb and life around the Sava river. SightRun tours for Zagreb are available in English and Croatian. It doesn’t matter if you are a visitor or a local runner, we know you will enjoy exploring Zagreb while doing your daily run! Try running with SightRun app and tell us what you think so we can make even better tours for you. Previous Post SightRun App helps you run in a new city stress free Next Post What is sight running?